And the oversized suit obsession continues.. Although it may be a new year.. it’s still the same us and yeah, we’re still obsessed with oversized suiting. I mean, take Kaity Modern for example.. how can we not be obsessed? 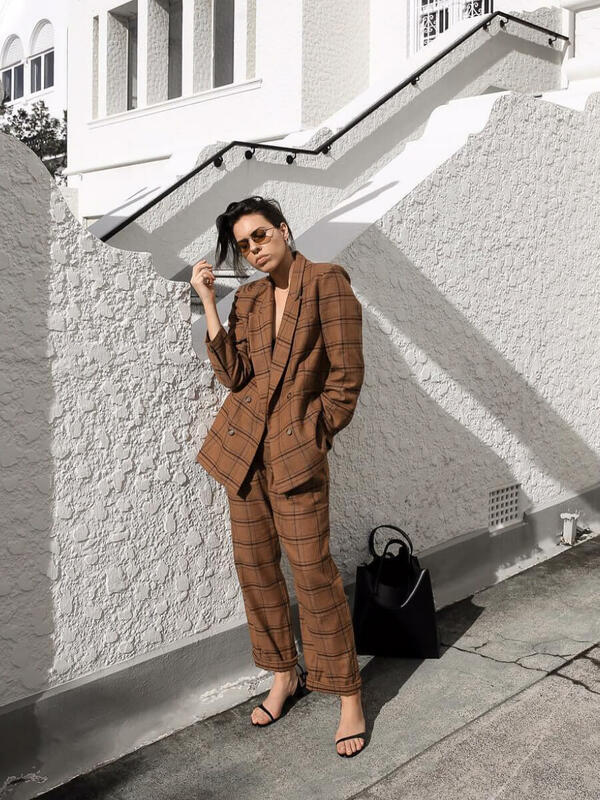 Styling a killer neutral oversized suit with a pair of simple strappy heels, a pair of wire-frame shades and low-key accessories to match. This is one look we will definitely be repping this year.